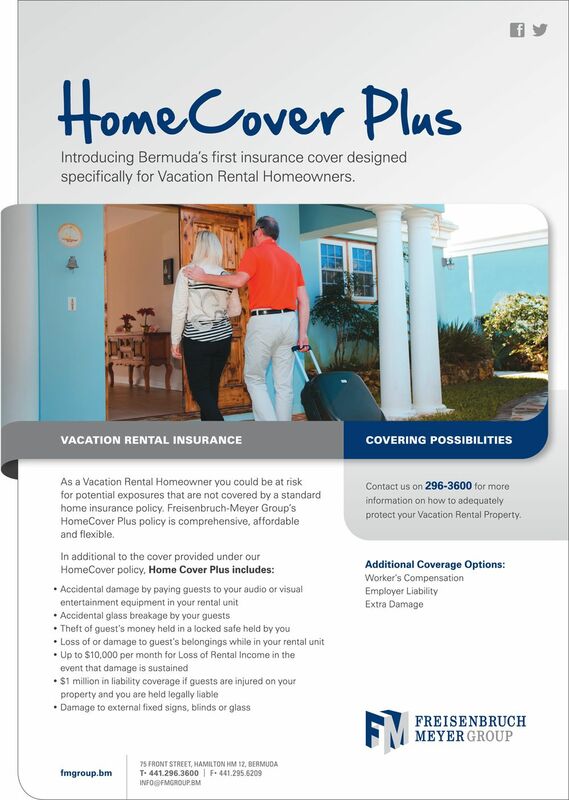 A spokesperson said, “With the increasing number of visitors choosing vacation rental homes for their accommodation, it is important for homeowners to understand the potential building and liability exposures involved. “Renting your property to overseas guests multiple times a year for a rental fee is considered a “business” activity. Business activities are not covered under the standard home insurance policy. “Do you have domestic employees responsible for the internal or external maintenance of your property? If so, your employees are at risk to injury while working on your property. For your protection and theirs, we offer Workers Compensation benefits and coverage for you as the Employer if you are held legally liable for their injury. Please contact us on 296-3600 to discuss your options, as we offer various packages.